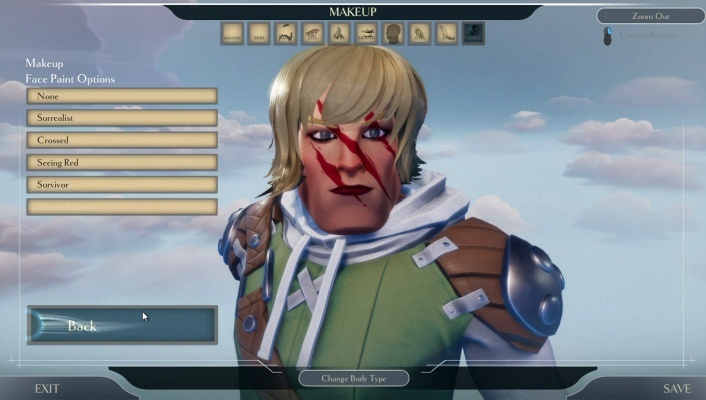 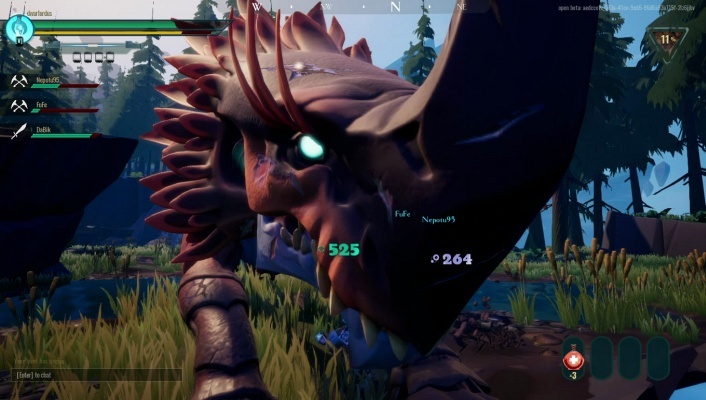 Dauntless is a Free 2 play, Action Role-Playing RPG, MMO Game featuring adventures across the science-fantasy universe of the Shattered Isles . 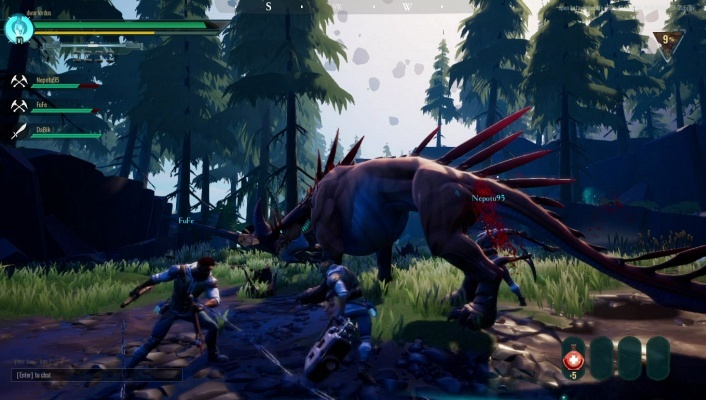 In Dauntless , players take up the mantle of Slayers. 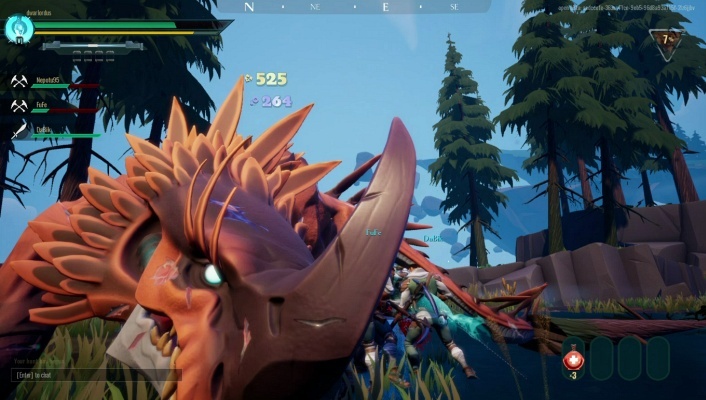 These brave warriors fight for humanity’s survival against ferocious beasts known as Behemoths, whose savage hunger to drain the very essence, or aether, from the world puts every life at risk. 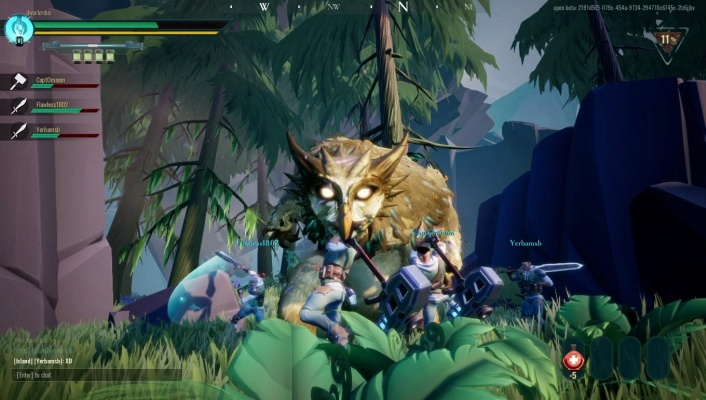 Equipped with powerful armor and weapons, Slayers will join up with others and adventure across the Shattered Isles to battle Behemoths together. 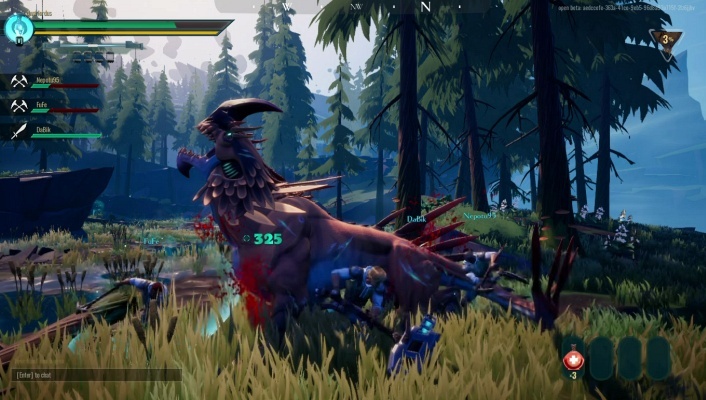 After each battle, Slayers bring their hard-earned spoils to the frontier city of Ramsgate to craft, enhance and customize their arsenal to take on the next challenging encounter. 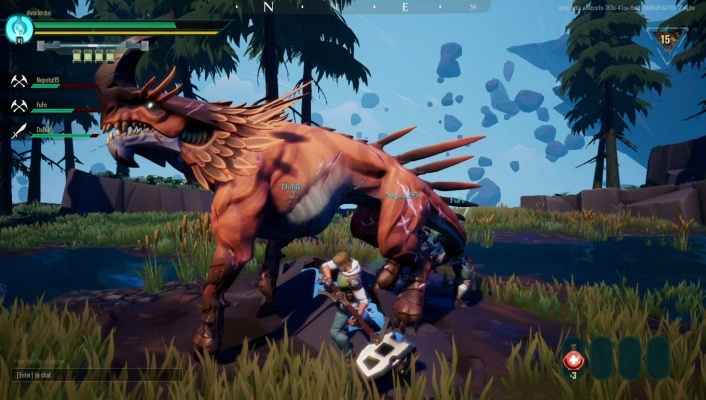 Slayers will also forge their legend through a robust Evergame experience that offers a multitude of challenges and activities once they complete the main campaign. 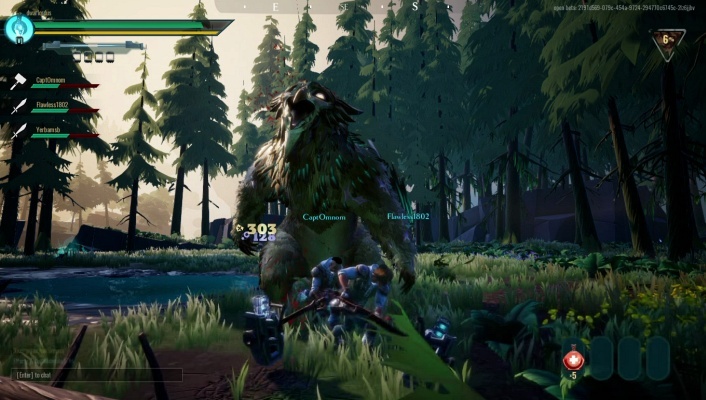 From fiendish Dire Behemoths and heroic difficulties, to unique hunt modifiers encouraging Slayers to adapt their strategies, the Evergame offers a multitude of challenges and promises powerful rewards (including Exotic gear) to those who answer the call. 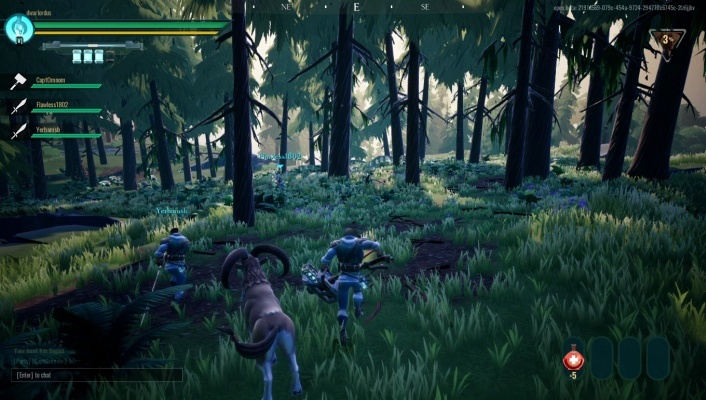 The Dauntless experience will continue to offer players new and unique ways to engage with the world and community for years to come. 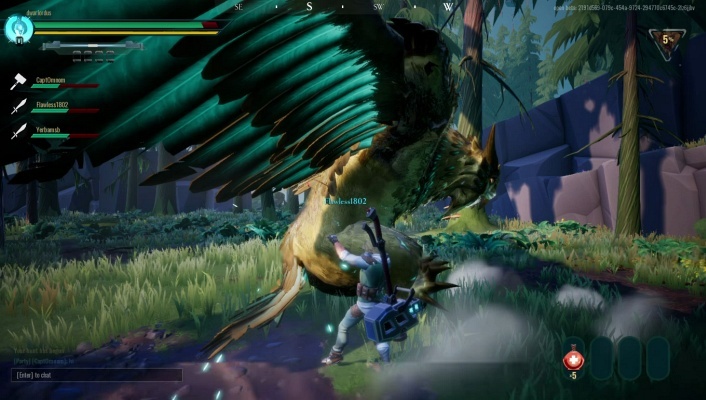 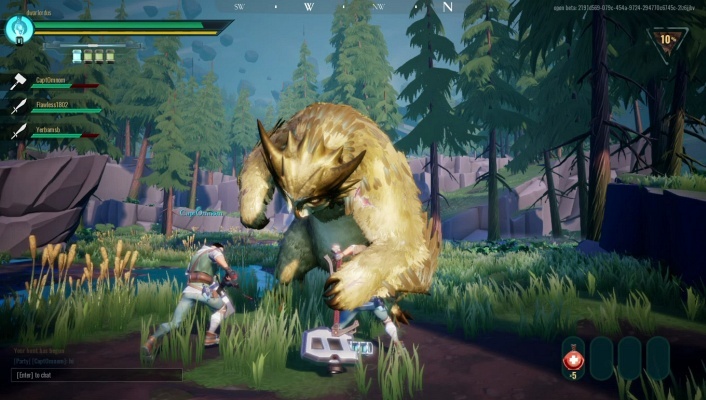 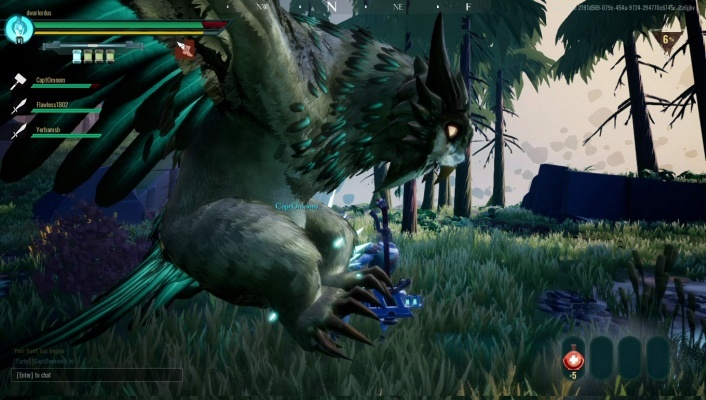 Dauntless is the next evolution of online co-op action RPGs, built upon a living, breathing world that will continue to grow and expand for years to come.